*** Guitar Case are NOT included in this listing! 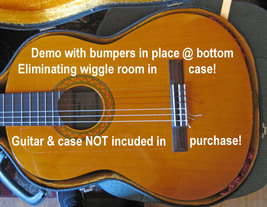 *** Most acoustic guitars don't fit well in cases-and they wind up rattling around in the case whenever you carry it. Kinda defeats the purpose of the guitar case,doesn't it? 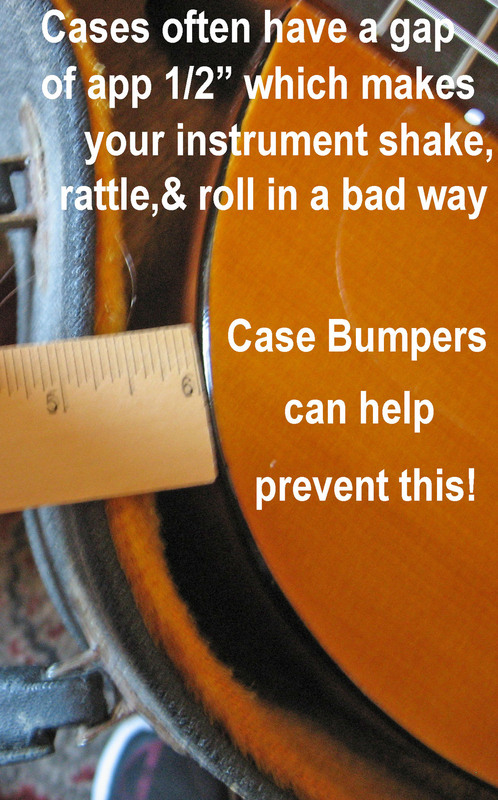 I had this problem and came up with this solution- a set of two (2) hand sewn stuffed bumpers (as I call them) that you place as shown in the photos- where the lower bouts of the guitar are towards the bottom of the instrument. This took up the app 1/2" gap that exists between my classical guitar and the hardshell case I have for it. Simply push one pillow in the gap between the guitar and case and Ta-dah! No more rattling around. (Use the ZOOM on photo #2 to see the bumpers in place at the bottom of the guitar_ The ones you'd be purchasing here are the pair shown in the last photo. 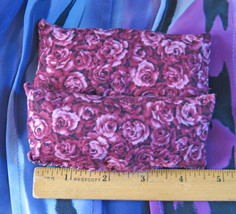 Made with 100% cotton print fabric,these are hand sewn and stuffed. No mass production..these are crafted the way your great grandmother would've made them. Please ask any questions before purchasing. 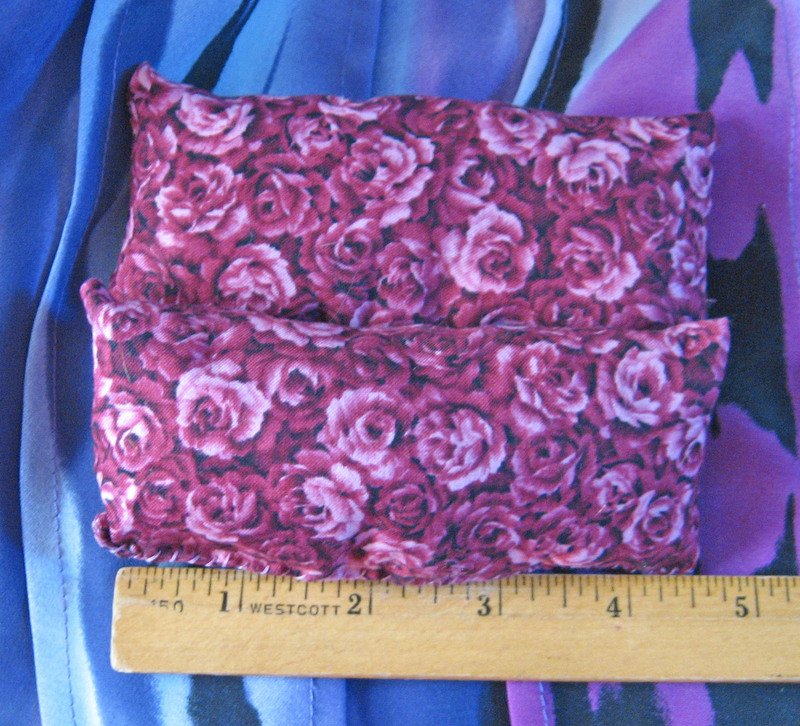 If there's a specific type print or color you'd prefer over what I have here,please inquire and I'll see if I have it in my fabric inventory. this is for one (1) set of two (2) bumpers.